Take a look below at our available positions. Wiley Metal has immediate openings for Production positions in Marion, Indiana. 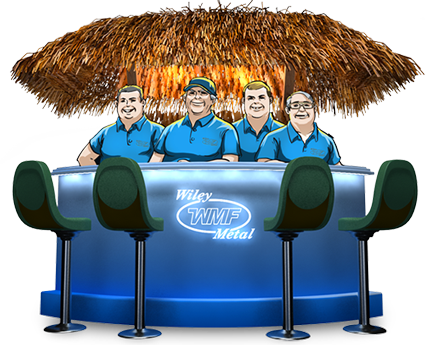 Wiley Metal has immediate openings for Welder positions in Marion, Indiana. Wiley Metal has immediate opening for an Accounting Clerk in Marion, Indiana. General Accounting functions with the focus on accounts receivables. Skills: data entry, computer skills, basic knowledge of excel and able to learn company software (JDE), accounting experience (manufacturing a plus) . This position has advancement opportunities.